Of all the online communities, the most engaged are the members of video game communities. Video game enthusiasts or “gamers”, are highly involved individuals who devote countless hours interacting with products, namely, video games. They are also very well connected to other players of the community. Major video game companies like EA, Ubisoft, Activision and DICE, are very aware of this factor and incorporate social tools like forums and player portals to keep gamers engaged and connected to their online community. One great example of such a social collaboration tool can be found in Battlefield 3, one of the newest video games to capture the hearts of gamers all across the world. 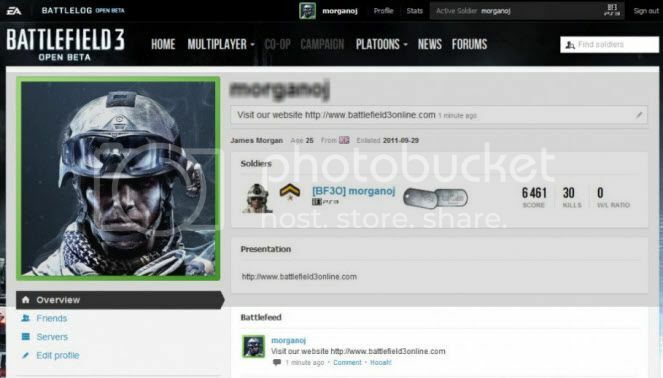 Directly integrated into this game is an interactive platform called the Battlelog. Here, players can obtain real-time updates on information about their characters including their ranking and overall completion progress. 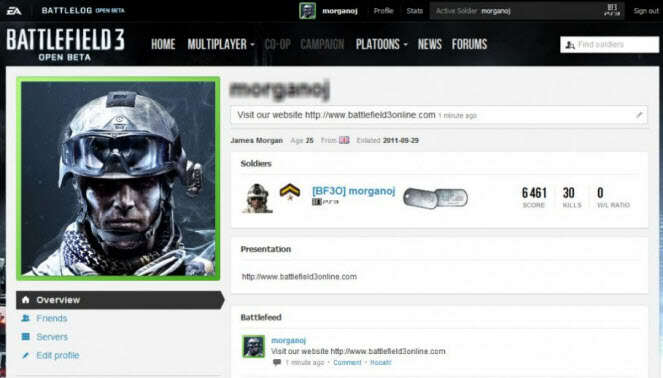 The Battlelog also allows them to run a basic search to locate players, and invite them to join games. Finally, members can stay fully connected by chatting with other players through a real-time web chat system, with group chat support, as well as by posting status updates, starting discussions about particular topics of interests, and commenting on or hooah-ing (equivalent to a like on Facebook) other members’ posts. What can we take away from this video game’s Battlelog? An important aspect of social product development is the ability to attract, build and maintain an engaged online community. Engaged community members openly share ideas, express concerns or issues, and most importantly, actively interact with every facet of your brand. By leveraging the right social technologies, organizations can enhance online community engagement and facilitate collaboration. Part of OneDesk’s larger set of integrated social business applications is a powerful customer portal that lets customers easily submit feedback directly to an organization. Here, users can vote on feedback, and answer polls related to products and services. Granted, your customers are probably not looking to become level 5 warriors or increase their combat skills, but similar to the Battlelog, OneDesk’s customer portal will allow customers to view the progress of their feedback requests. Finally, the customer portal promotes online community collaboration by allowing customers to start discussions with your organization as well as with other members of the community. Engage with your customers by building an online community. Sign up for a FREE OneDesk account and create a customer portal today.